Improve Supply Chain Efficiency By Deeper Digital Engagements With The Customers. Transport & Logistics Industries grows vigorously and flourishes on mobility. Every day, the industry witnesses a gigantic movement of people and packages in Air, Sea, and surface from one location to another. 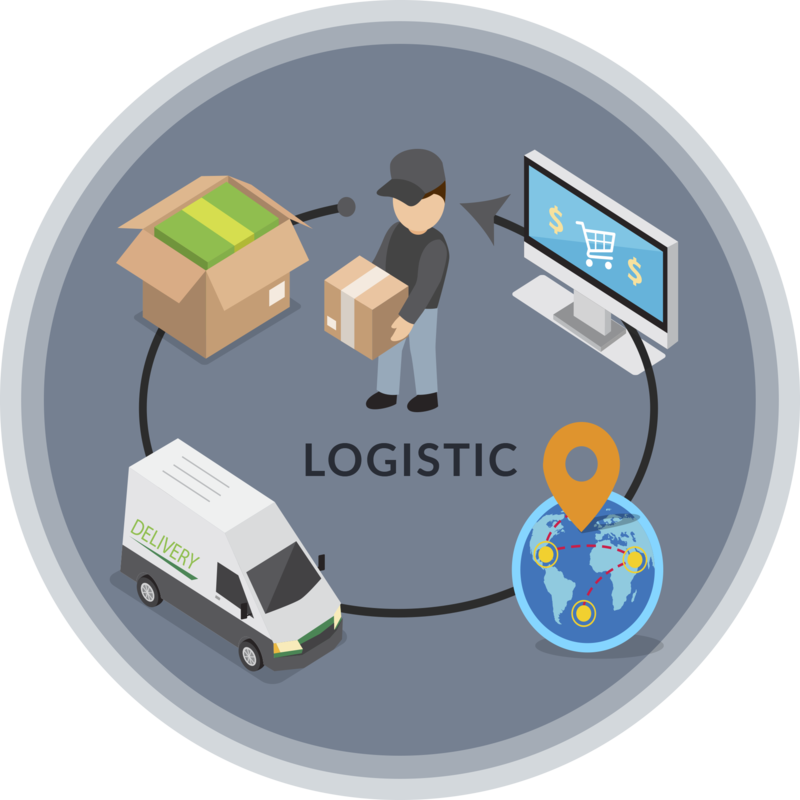 Logistics app development services streamline the business operations to a large extent. Innovative App development for Transport and Logistics are in great demand and has major impact on the logistics business. SSTech System logistics app development process benefit the enterprise with cost effective transportation, fuel management, compliance, location tracking system, minimize vehicle investment risks, thereby improve the efficiency and productivity. We offers web design and development for transport & logistics warehousing services that provide real-time visibility, improve productivity and meet delivery benchmark. Various department in the logistics industry can stay connected and share the information with their staffs to boost the performance. Logistics sector seems to be controlled by the cloud computing like never before. Many logistics companies are using smartphones and tablets that allow Global Positioning Systems (GPS) and Near Field Communication (NFC). These devices assist the user to track the fleet and guide them seamlessly. Cargo drivers can update the transportation status using their tablets, while the warehouse officer checks updated freight rates on his smartphone. The logistics industry has been incorporating fleet management processes with logistics app development, to beat the harsh and growing competition. Most of the logistic companies have their own warehouses, multi-channel support and fleet management practices. Our Transport and logistics industries solutions can solve the challenges that fleet management in the logistics industry is facing. With the incorporation of mobile technology, fleet management process like time management, route optimization, departmental task handling, support and communication, warehouse handling will be automated. It will help to reduce fuel expenditure and builds an effective communication to enhance productivity. Logistics app development offer improved visibility across a company’s entire supply chain. It also enables the enterprise to track and trace fleets, record driver behaviour and debrief drivers after deliveries are completed. By this way, it saves time and money wasted on tracking and tracing. Fleet management tasks can be automated through mobility solutions in real time. As soon as the enterprise get equipped with the fleet management apps they can easily decrease manual labour and delivery time. We work closely with logistics companies to harness the power of mobile technology to achieve customer satisfaction, enhance employee productivity and heighten up brand value and revenue growth. Likewise, in logistics, employee productivity is crucial. Powered with a vast experience in logistics, we develop distinct and innovative mobility solutions for shipping companies. We believe that our web and mobility solution will help businesses to be more customer responsive and unique from competitors.